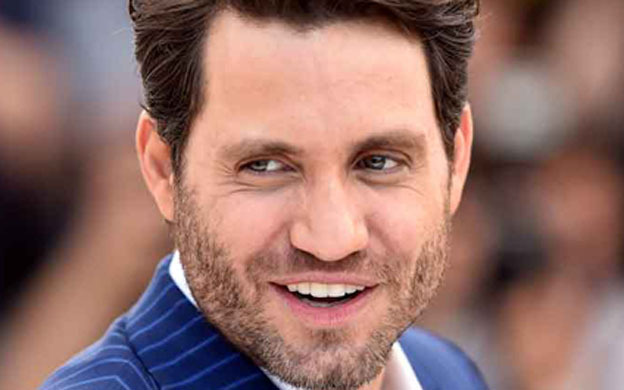 El venezolano Édgar Ramírez está nominado por su participación en la serie televisiva "American Crime Story: The Assassination of Gianni Versace"
El venezolano Édgar Ramírez recibió este jueves una nominación al Globo de Oro al mejor actor de reparto de una serie televisiva por su trabajo en "American Crime Story: The Assassination of Gianni Versace", informó este jueves la Asociación de la Prensa Extranjera de Hollywood (HFPA). Elisabeth Moss - "The Handmaid's Tale". Sandra Oh - "Killing Eve". Keri Russell - "The Americans". Matthew Rhys - "The Americans". Kristen Bell - "The Good Place". Candice Bergen - "Murphy Brown". Rachel Brosnahan - "The Marvelous Mrs. Maisel". Debra Messing - "Will & Grace". Sacha Baron Cohen - "Who is America?". Michael Douglas - "The Kominsky Method". "American Crime Story: The Assassination of Gianni Versace". Amy Adams - "Sharp Objects". Patricia Arquette - "Escape at Dannemora". Connie Britton - "Dirty John". Laura Dern - "The Tale". Regina King - "Seven Seconds". Antonio Banderas - "Genius: Picasso". Daniel Brühl - "The Alienist". Darren Criss - "American Crime Story: The Assassination of Gianni Versace". Benedict Cumerbatch - "Patrick Melrose". Hugh Grant - "A Very English Scandal". Álex Borstein - "The Marvelous Mrs. Maisel". Patricia Clarkson - "Sharp Objects". Penélope Cruz - "American Crime Story: The Assassination of Gianni Versace". Yvonne Strahovski - "The Handmaid's Tale". Alan Arkin - "The Kominsky Method". Édgar Ramírez - "American Crime Story: The Assassination of Gianni Versace". Ben Whishaw - "A Very English Scandal".